After last weeks draw between Mayo and Dublin in the All Ireland final we will have to wait to see who owns the Sam Maguire Cup 2016! The match is due to be replaid on the 01.October.2016. 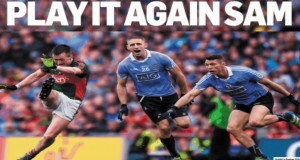 This is the third time Mayo and Dublin have met in the All - Ireland final. 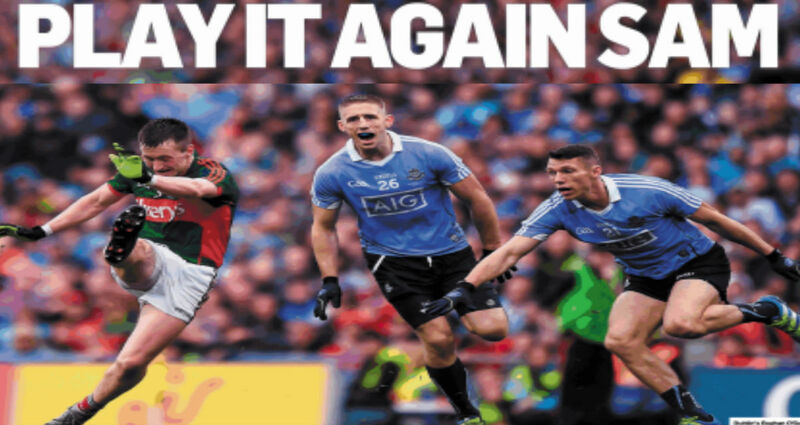 Posted in Fact of the week	and tagged with GAA SPORTS BOOKS, ALL Ireland FINAL CHAMPIONSHIP, Sam Maguire, Gaa, Mayo, Dublin, allireland, all-ireland	by Andrew Martin. Posted in News	and tagged with #GreatFamine, #CiaranReilly, #irishfamine, #famine, #irishfamineevictions	by Andrew Martin. 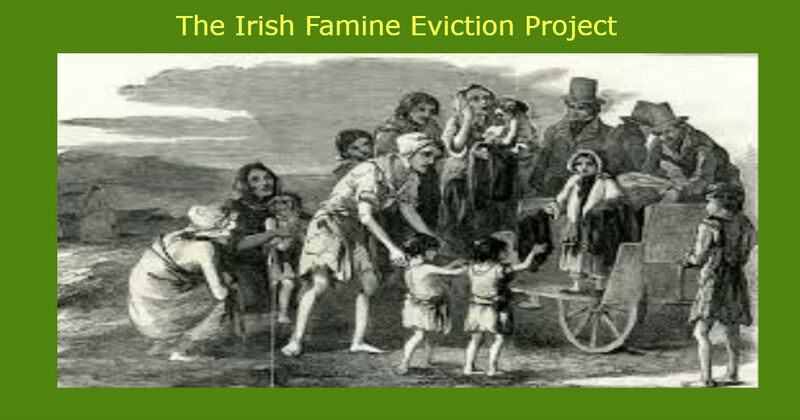 has embarked on a project to document, where possible, evidence of evictions during the years of the Great Irish Famine. Posted in News	and tagged with Dr Ciaran Reilly, #irishfamineevictions, Great Irish Famine, irish famine	by Andrew Martin.